When it comes to winter beauty, it feels pretty much mandatory to switch up your perfumes. During the summer I’m a big citrus girl – I love the freshness of orange blossoms, vetivert and anything soapy, so when the seasons start to change, it feels natural to retreat into lush gardenias and tuberose. Those big florals can be a little much for daytime wear, so I’m always on the hunt for a gorgeous option which I can rely on daily. 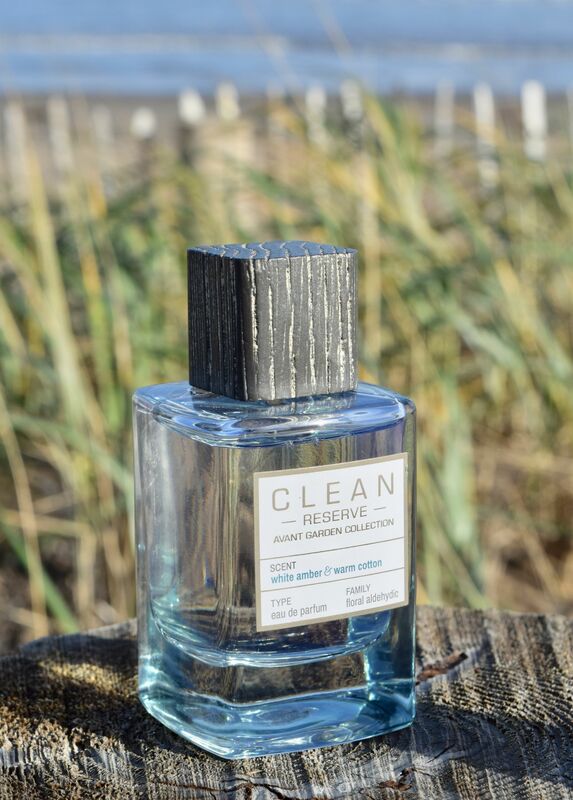 Clean Reserve is a brand I’ve been pretty much obsessed with for a few years now – I love the ethos behind the brand – they don’t produce scents you’re going to identify. Instead, they just smell great. Warm Cotton was the first Clean Reserve fragrance I tried, so when I saw the brand had updated it in their Avant Garden Collection with the addition of White Amber, I couldn’t resist trying it out, and honestly, I am so glad I did. White Amber & Warm Cotton is a cosier take on the original, and it feels tailor-made for colder temperatures. When first applied, the tops notes feel exactly like the original Warm Cotton – it’s soft, and fresh and really does feel quite special. Once the fragrance settles, the notes of White Amber come through – they’re soft enough not to feel overwhelming, and add a little depth to the scent. The longevity of the perfume is surprisingly great – I love spraying it on sweaters and scarves, as it just smells so gorgeously cosy. 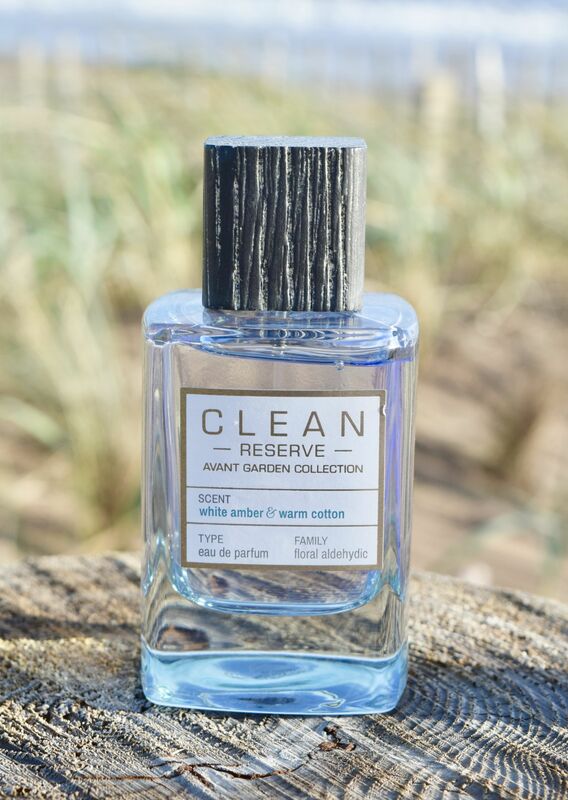 As if the perfume wasn’t great enough – Clean Reserve is a brand which have the environment at the heart of their production. 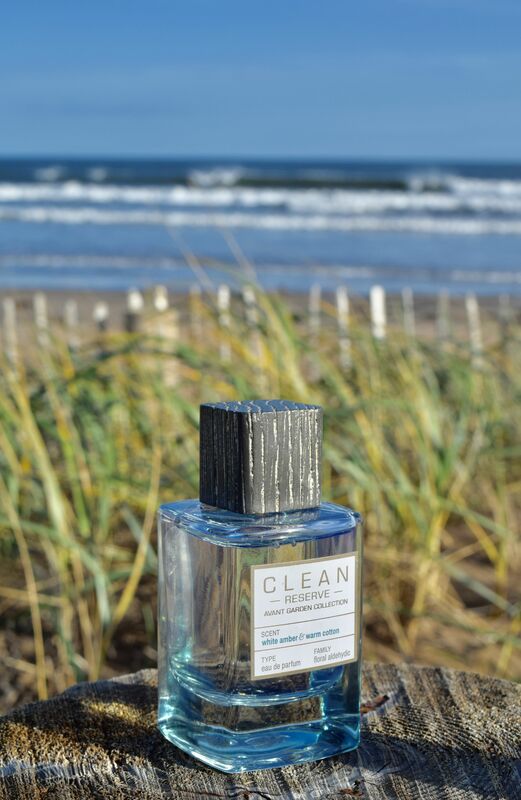 They only use sustainable ingredients for the perfume, and the packaging is completely eco-friendly too. 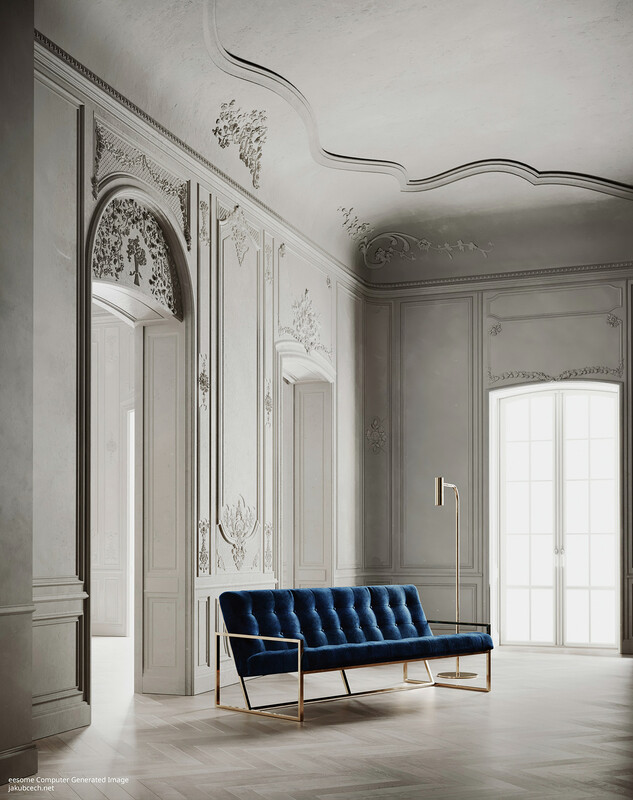 As you can probably tell, I’m in love with it – it’s perfect for wearing to meetings and for days out, and I’ve not stopped wearing it since it arrived!